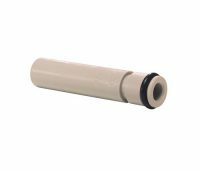 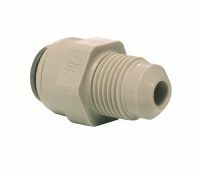 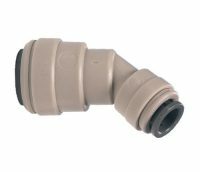 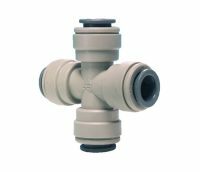 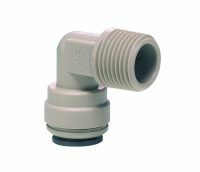 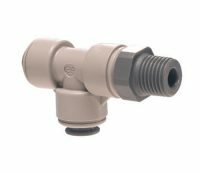 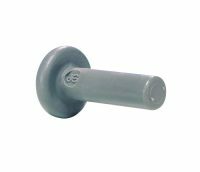 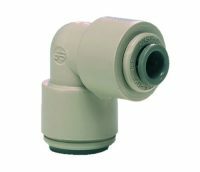 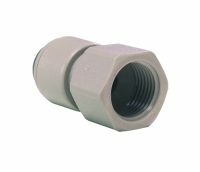 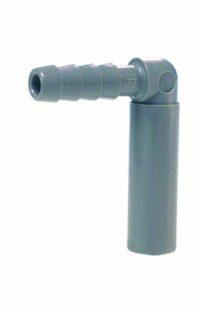 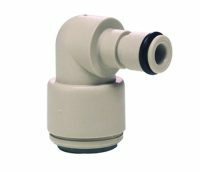 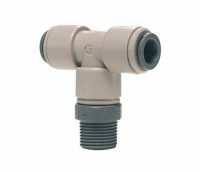 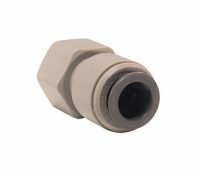 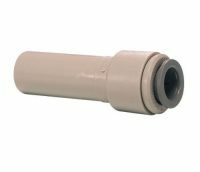 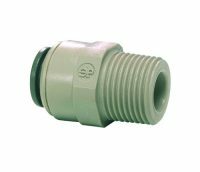 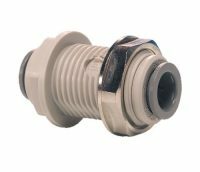 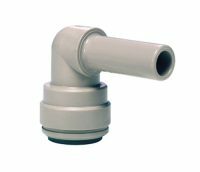 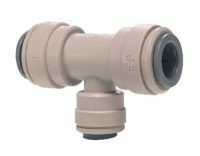 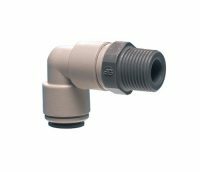 The PI Range of inch-size push-in fittings is offered for tube sizes 5/32″ O.D. 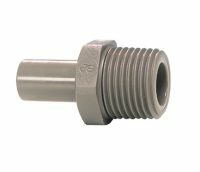 to 1/2″ O.D. 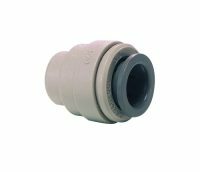 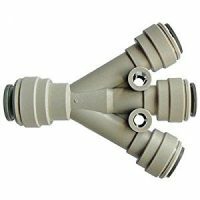 The fittings are manufactured in gray acetal copolymer with food grade nitrile O-ring, making them especially suitable for applications involving foodstuff and potable liquids. 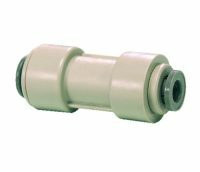 They are also suitable for air and inert gases and can therefore be used on CO2 lines, pneumatic applications and vacuum.